“I’m a reasonable guy. But, I’ve just experienced some very unreasonable things.” A New T-shirt has hit the range. A single colour design hand screen printed on a regular fit 100% cotton dark red t-shirt. 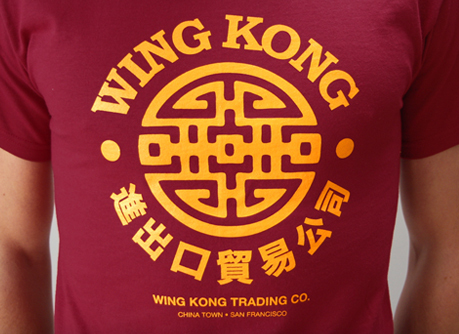 Inspired by Big Trouble in Little China.